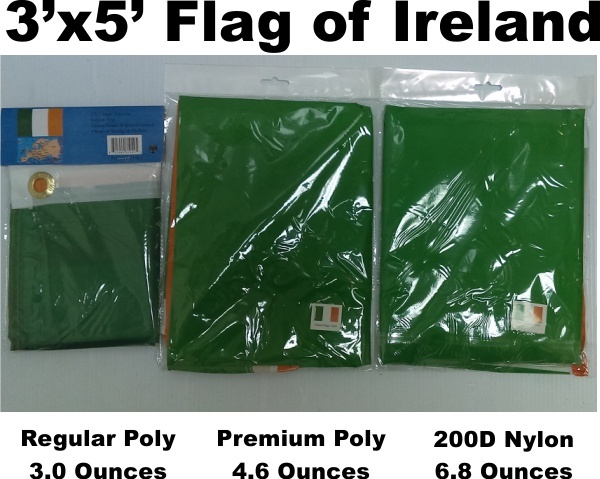 The Irish tri-color was first designed by French women and presented to the Young Irelanders during the rebellion of 1848. It's first serious use was in 1916 during the Easter Rebellion. 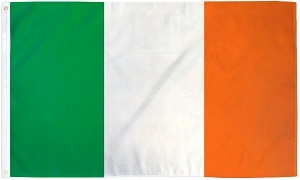 It became the national flag of the Republic of Eire in 1919.